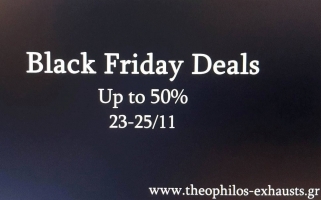 Homepage  Company News  23/11/2017 - BLACK FRIDAY Deals 2017 !! 23/11/2017 - BLACK FRIDAY Deals 2017 !! 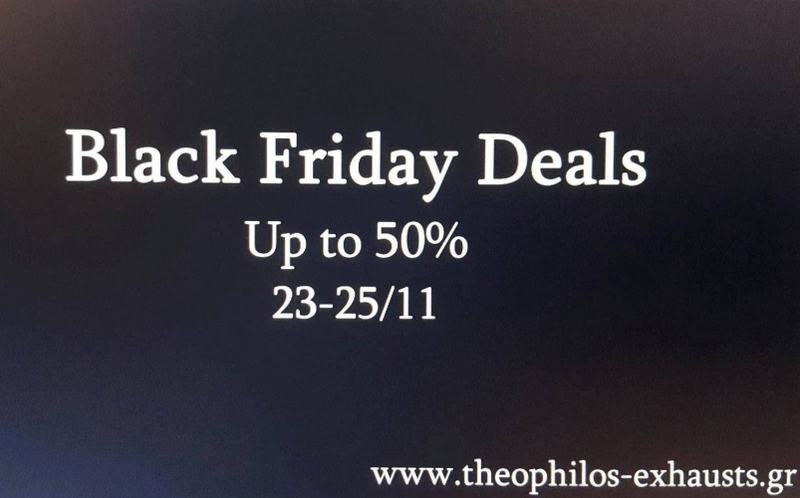 Black Friday Deals up to -50%..!! More offers on our shops from 23/11 till 25/11.